Any pattern you create can be saved as a Motif. Create repeating, decorative outlines using any Motif set. Create Motif repeats along a digitized line. Create repeating, decorative outlines using any Motif from any Motif set. Control rotation angle, orientation and space. Use control points or enter precise horizontal and vertical dimensions from a selection menu to control scaling. 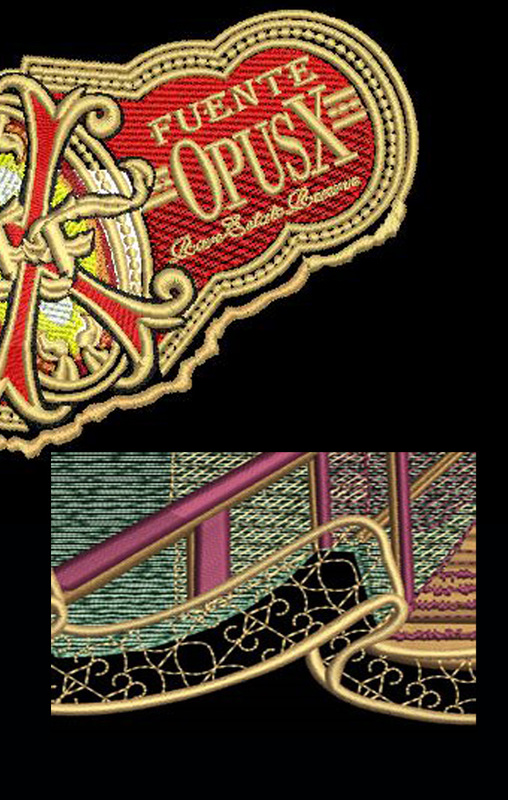 When overlaps occur as two Motifs meet, you can remove the overlapping element from one of the Motifs.